When Mallika loses her longed-for daughter at birth, it is not the only loss in the family: the surviving twin - a boy - loses the love of his mother. He grows up needing to be the daughter his mother wants, the son his scientist father accepts, and more, with the guilt of being the one who survived. In a recently independent India, haunted by its colonial past and striving to find its identity, he struggles to find his own self. 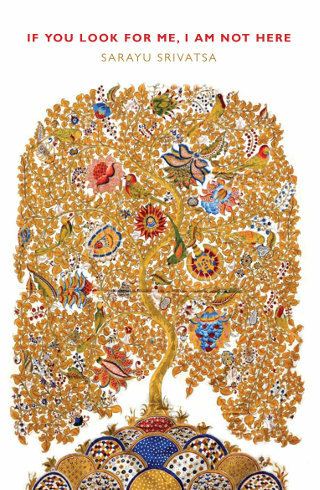 Sarayu Srivatsa has created a moving family portrait, richly-coloured by the vibrant culture and landscape of India, where history, religion and gender collide in a family scarred by the past and struggling with the present. Sarayu Srivatsa lives in Mumbai. The Indian edition of this novel, titled THE LAST PRETENCE, was longlisted for the Man Asian Literary Prize.